enjoy more active pursuits this apartment offers a great base. General: TV, Storage heaters and electric fires. 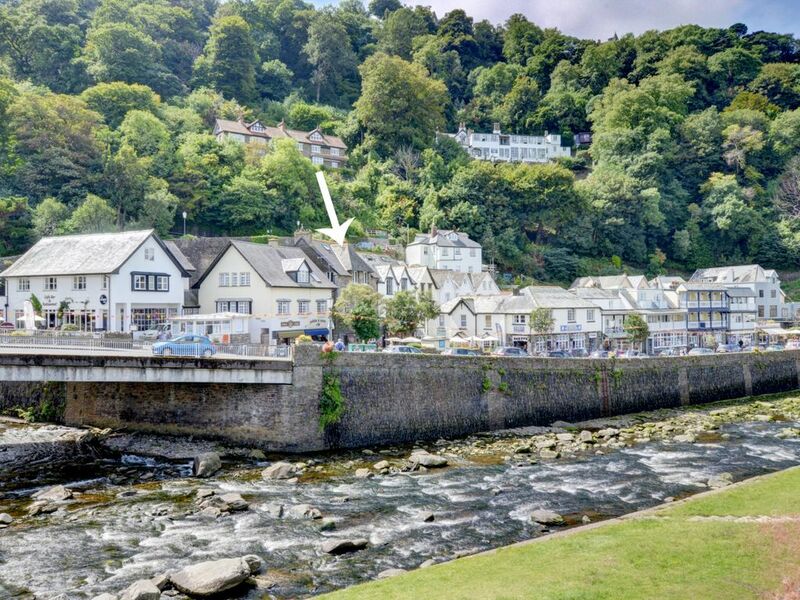 Lynmouth was very quiet. Some good places to eat .The flat was extremely comfortable, worth the climb up! Excellent location right on the harbour with plenty of local eating places, even in February. Central for lots of coastal views and interesting history. The flat is a large one bed with fantastic views. It has been recently refurbished to a good standard, although we did find the sofa was not as comfortable as it looked.